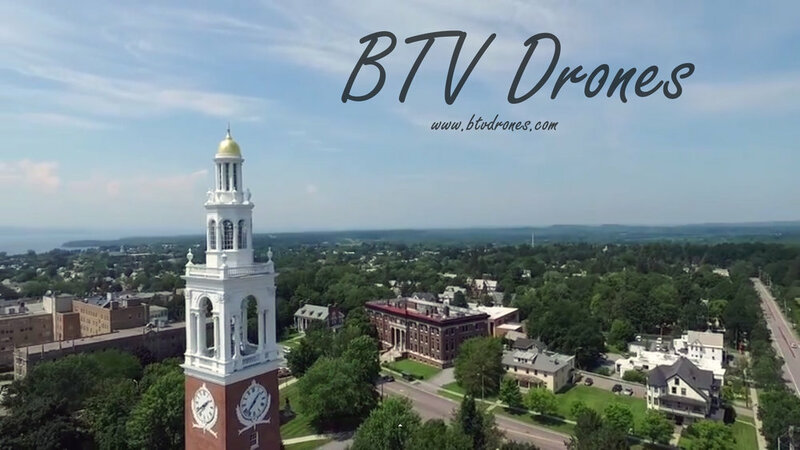 BTV DRONES IS A FULL SERVICE DRONE AERIAL PHOTOGRAPHY AND VIDEO SERVICE. WE ASSIST OUR CLIENTS IN A WIDE RANGE OF PROJECTS DEPENDING ON THEIR NEEDS. WE OFFER FULL PROJECT CONCEPTUALIZATION, ON SITE PRODUCTION, AND FULL POST EDITING INCLUDING COLOR CORRECTING, LOGO/BRANDING, AND ROYALTY FREE MUSIC FOR ALL AUDIENCES. We visit the site location to capture all required photo and video assets request by the clients. Typically a shot list is presented to arrange the angles and views required. Then we sort and label all content captured during the shoot. All photos are cropped & color corrected for final approval. While video clips are color corrected, cut/edited together with audio for the final product. All project media is sent to the client using a file transfer service at full high definition quality. Any edits or changes needed to the final photos and videos will be corrected upon the clients request.